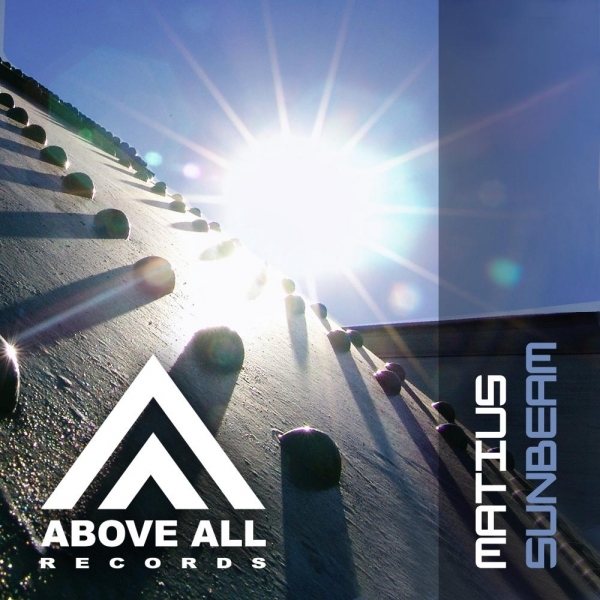 The Sunbeam EP brings you exactly what the name says, Sunny sounds taking your mind to the beach in an instant to enjoy a musical sunset. Démarrer, meaning “lift off” or “Start” brings you widely spaced melodies and rhythmic basslines that make a great start for any evening this summer. Soft synth pads support the mellow feelings in this track and try to fill your head with sunbeams like no other sound ever could. 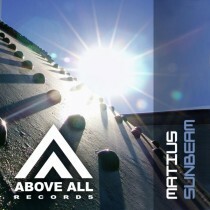 The track after which the EP is named “Sunbeam” is a more calm and progressive track with slower beats and simpler melody progressions. The bassline still gives the listener a feeling rhythm which during the break turns into a good contrast by disappearing completely for a short moment. Then the melody kicks in being a plucky warm, yet clear, guitar sound with a widely spaced delay. without doubt this will take your mind into a relaxed chair on the beach watching a sunset with a fresh drink in your hand. Sunbeams Start to fill your thoughts…… The summer is here!